last updated: October 26, 2015 Abaza, Mona. “Post January revolution Cairo: Urban wars and the reshaping of public space.” Theory, Culture & Society (2014): 0263276414549264. Abdelrahman, Maha. 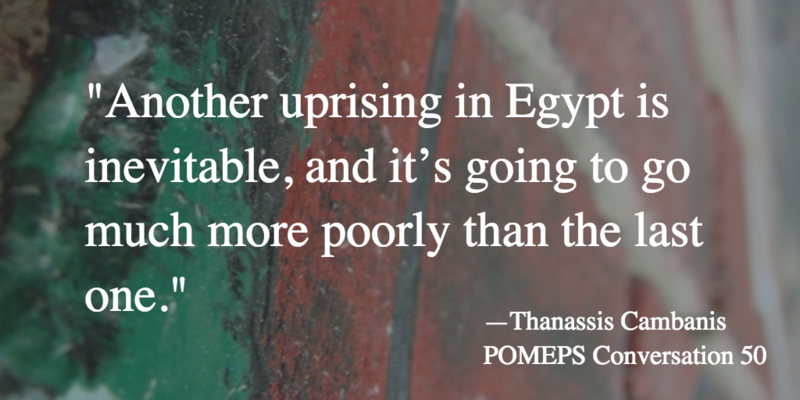 “In Praise of Organization: Egypt Between Activism and Revolution.” Development and Change 44, no.3 (2013), 569-85. Abdelrahman, Maha.